As a marketer, it can be hard to appeal to every generation through the same marketing campaign. With so many differences between the generations, it can be difficult to know what to focus on when planning your strategy. From baby boomers who are at their prime spending time to millennials who are often numb to marketing tactics because they’ve been exposed to it their whole lives, creating a campaign that is appealing and interesting to people of all ages is a challenge. Luckily, we have put together a few suggestions to help you market to different generations at the same time effectively. 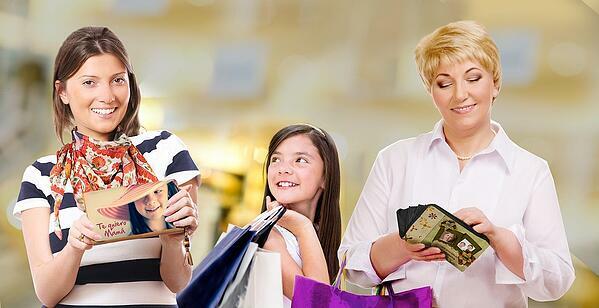 If you can create a marketing campaign that elicits an emotion among consumers, every generation will be able to connect with the product. People love to have a quick escape from reality so if your marketing can make the consumer forget about the problems in their lives, they will be more interested in the product. Since information is so readily available to consumers, people can find the information they need with the click of a button on the internet. To stand out from other companies, a great idea for marketers is to create a consumer experience. Get people involved in your product and show them why they should be interested in it. Looking for something that checks all the boxes? 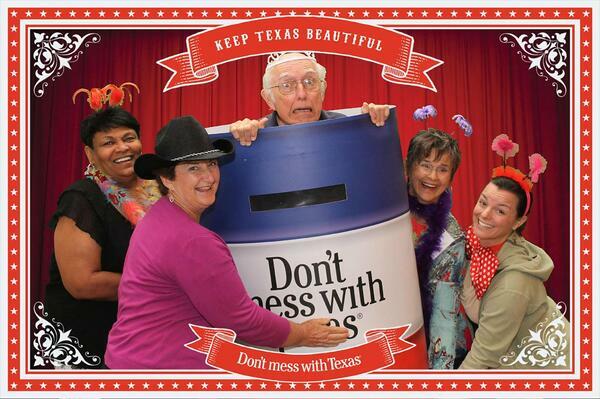 A TapSnap photo booth is a seamless marketing tool that appeals to consumers of all ages! If you're looking for a marketing idea for an upcoming corporate event, trade show, or product launch, a photo booth can help take your business to the next level. We offer a variety of fun features including animated GIFs, digital props, and unlimited high quality printing - baby boomers will love taking their printed photos home and putting them on the fridge! The entire TapSnap experience can be customized from the kiosk's skin to the sharing site which ensures that your branding is carried across all platforms seamlessly. 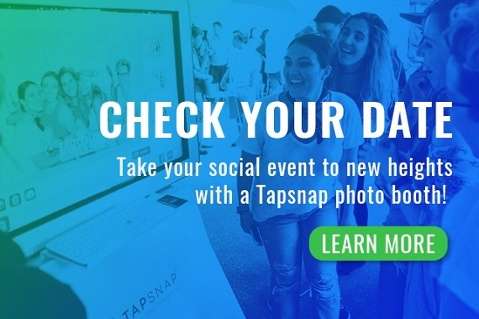 If you're interested in learning about how TapSnap can elevate your event you can find out more by checking out our features page or you can check your date below!